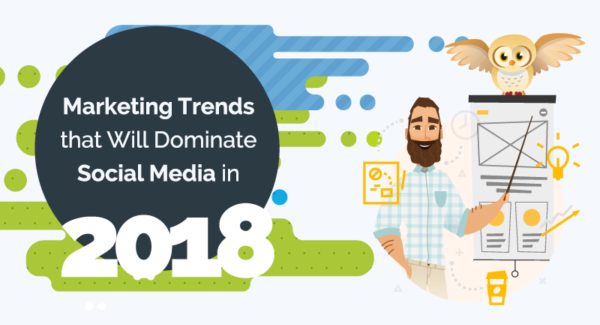 In 2017, we witnessed how social media dominated the digital marketing industry with innovations of various platforms to accommodate the needs of marketers and advertisers. The changes and improvements in the last few years were dramatic that creative agencies and marketers had to radically reinvent their campaigns to keep up with the trends. You can expect these trends to remain relevant and further improve this coming 2018. Make sure to effectively implement these social media marketing trends in the coming year! Follow these tips and strategies and take a second look at your overall social media marketing plan before you start outsourcing digital marketing and content writing services.